Tis the season to bring out the orange, burgundy, olive, purple, brown, and the rest of the autumn colors. Handbags are always a great statement piece for an outfit. Whether its a pop of color that you want, or to blend into the colors of your clothing, it is a great accessory to have. Handbags are not just a bag, its art! It completes the outfit like shoes do! 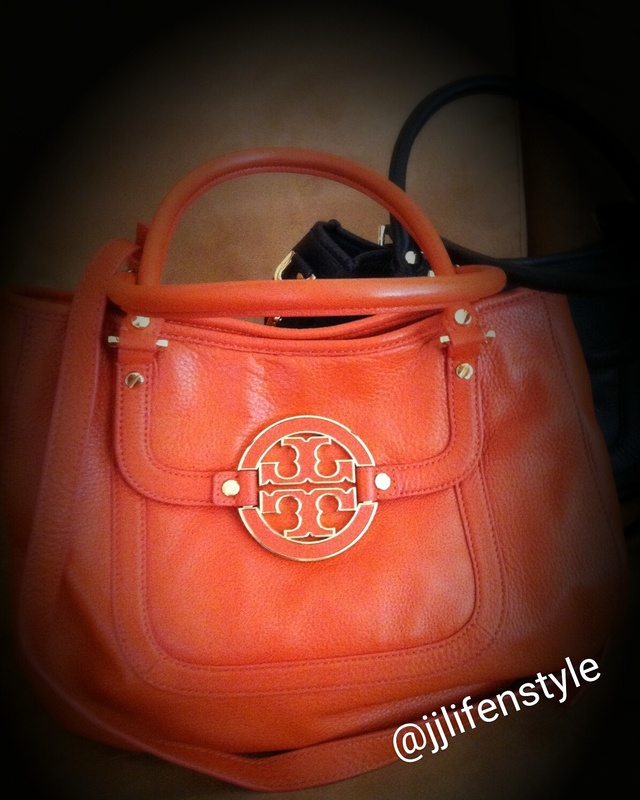 My Tory Burch Amanda hobo handbag is my pumpkin spice. Some people love to carve out pumpkins to get into the Halloween spirit but for me…. my orange Tory is does it for me. It my pumpkin! 😄😉. Find a great handbag to complete your look. It doesn’t have to be a designer bag but above is a link to a similar style.